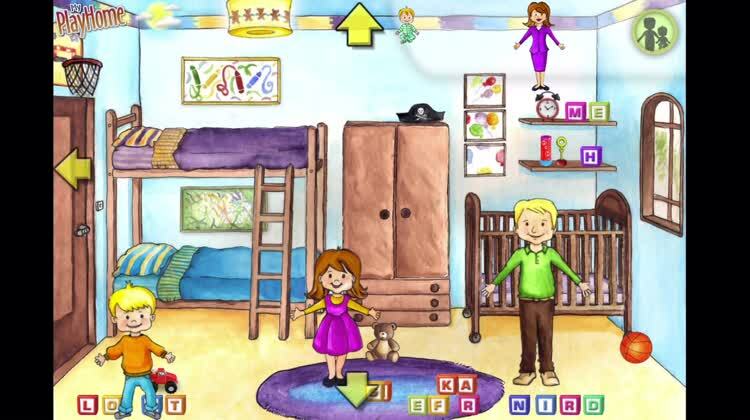 Hand your iDevice off and let your child explore the virtual world of My PlayHome. Make breakfast in the kitchen. Relax in the living room. It’s ideal for children who enjoy playing house. 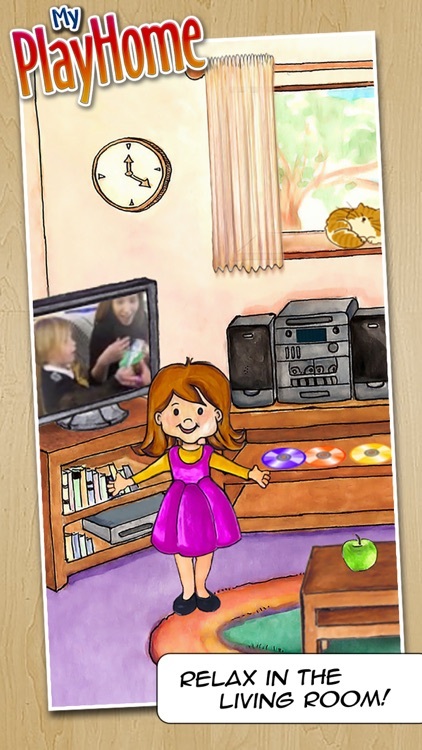 If your child has outgrown doll houses, this app won’t change their mind. 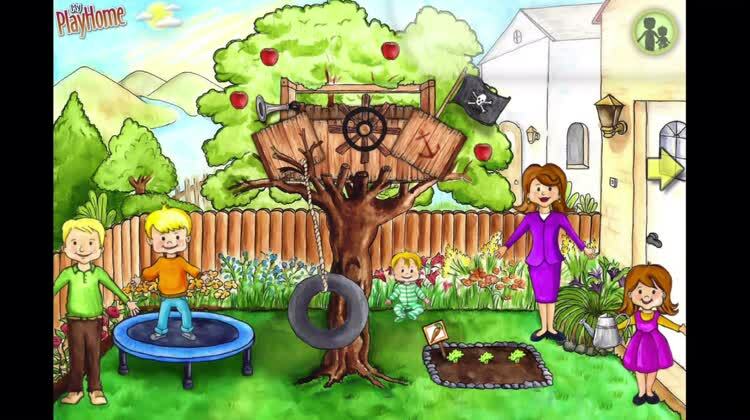 If you have a child between the ages of two and eight, download My PlayHome today. They’ll love it. My PlayHome is a doll house for the iGeneration. 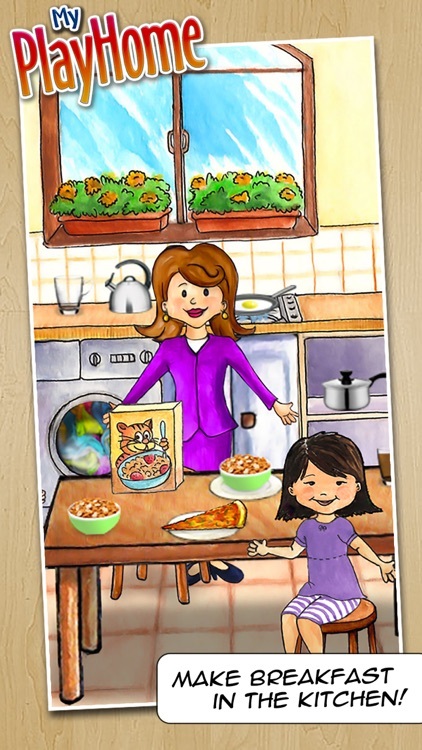 Imagine a doll house where your child can use everything, even the closets, TV and shower. Where you can fry an egg and feed the family pizza. Where you can pour drinks, blow bubbles and turn out the lights. Imagine a doll house where the pieces are impossible to lose and never break. 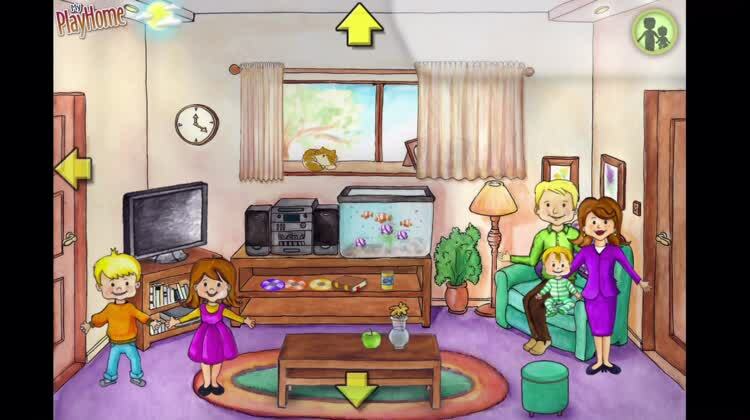 A doll house where new accessories and rooms are given to you for free. Imagine if it was designed so that even a 2 year old could use it, yet detailed enough to entertain an 8 year old. My PlayHome is the original and best dolls house app. 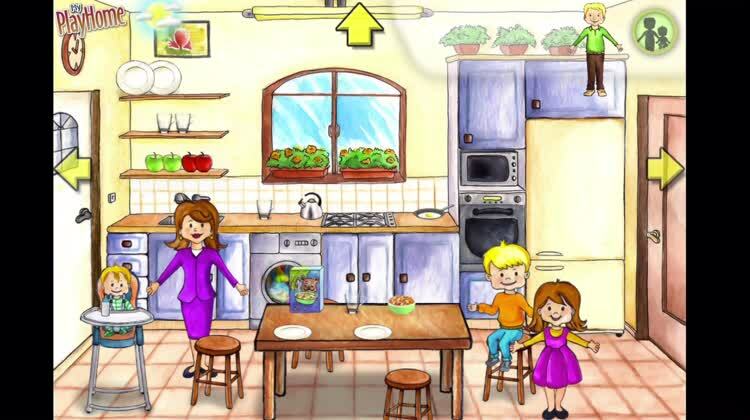 Massively interactive, your kids can explore and use everything in the house. The characters eat, sleep, shower, brush their teeth and more. Want the room to be darker? Close the drapes! Fancy a change in music? Pop a different CD into the stereo! 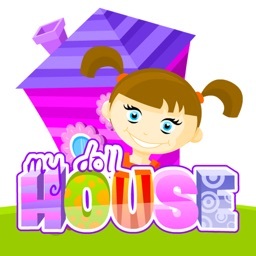 No other doll house app comes close in interactivity, detail, ease of use and just plain fun! ▶ NO 3RD PARTY ADVERTISEMENTS! ▶ NO SOCIAL NETWORKS, PUSH NOTIFICATIONS OR REGISTRATION! "If you haven't added the My PlayHome app to your iPad you really need to do that now!" "To say that my toddler loves this app is a total understatement." "My 10 year old daughter loves it just as much as our twin 3 year olds...I'd be shocked if you found a pre-schooler who didn't like this game." 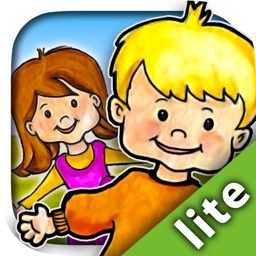 "Words cannot describe how much I have enjoyed playing with this app with my youngest daughter"
"Fabulous app! Haven't seen my iPad back since I've installed it. 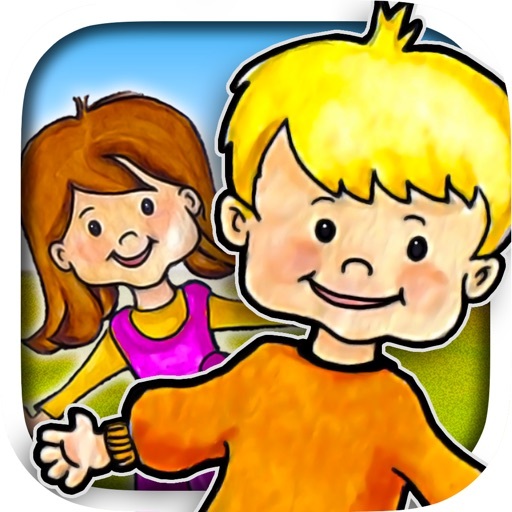 Kids love the app...Great illustrations and lots of interaction...5 stars." "This is a fantastic app and well worth the few dollars I spent on it. 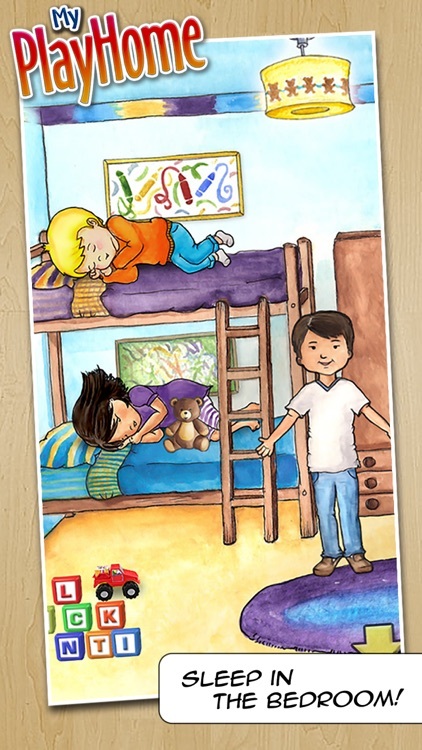 I'd definitely recommend it to anyone with kids under the age of 10"
"My PlayHome is my new favorite app for the little guys. Pronouns, verbs, pretend play, sequencing. Kids Love it...I love it." 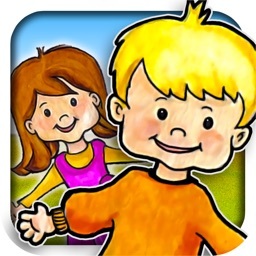 "A new fun App for both expressive and receptive building...Hope you like it as much as we do!" 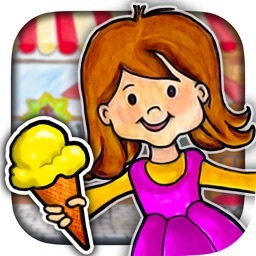 "Out of the hundreds of Apps I have downloaded for my 5 year old daughter, this is her favorite App. 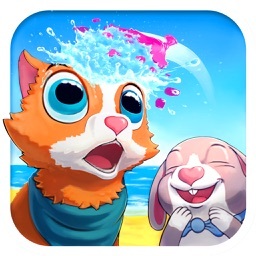 I must admit that as a constant surfer of the App Shop this is the most impressive kid friendly App I have come across." Shimon Young is a member of Moms with Apps, a collaborative group of family-friendly developers seeking to promote quality apps for kids and families. 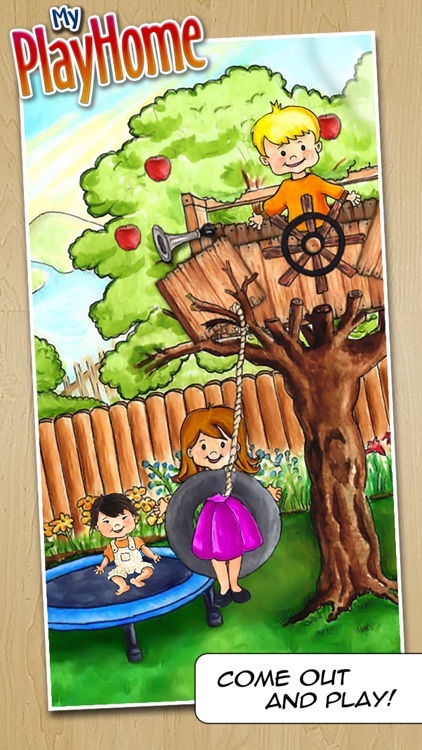 Today’s AppsGoneFree list includes a card game, an art creation app, and a journal. Today’s AGF list includes a social networking app, a camera app, and an entertainment app.